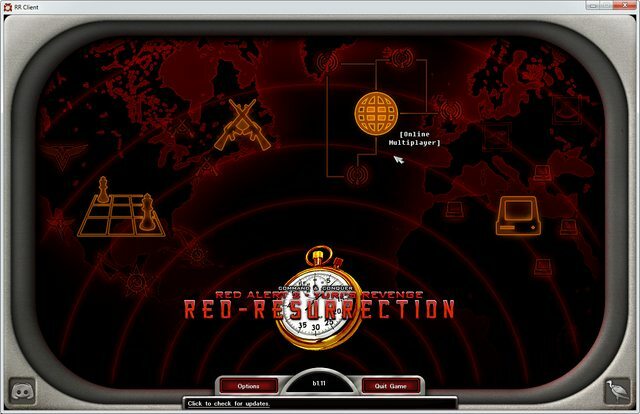 After over 2 years since the last release YR Red-Resurrection is being revamped for CnCNet 5, featuring all the new client features with a bunch of new options for gameplay. And get memojis like these. 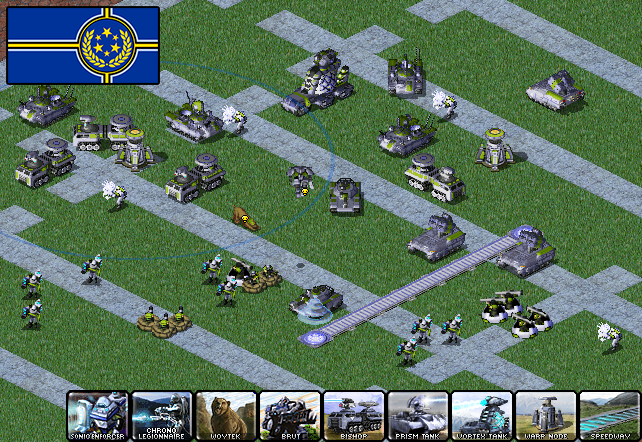 This version of the mod is still in beta mode, meaning feedback is what's mostly sought here. While the discord channel is free to join and I welcome players, this version of the mod has not yet been broadly released on places like ModDB etc in order to keep the feedback loop tighter. That means the website and so on has not yet been updated to support the new content of this version. 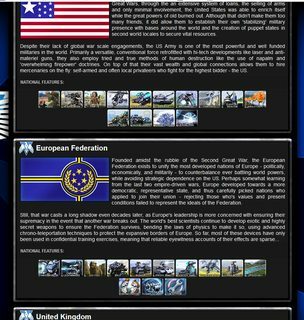 - Two factions: the Allies vs the Soviets totaling 8 countries in multiplayer with unique arsenals offering diverse strategies. - A totally rebalanced and reworked tech tree including dozens of new units with interesting possibilities. Technology has been split across four tiers, highlighting the early game but rewarding those who are able to secure technological progression. 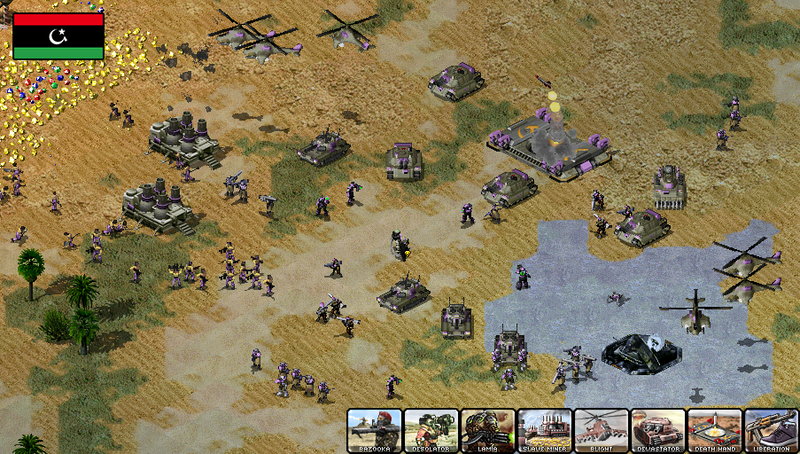 - Unit focused gameplay that prioritises composition and tactful unit usage meant to reward proactive playstyles. 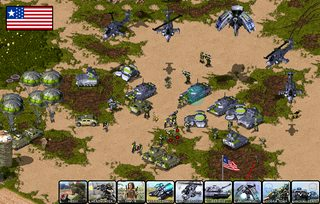 - The original Red Alert 2 campaign missions converted to work with the mod (mostly, its still in progress). 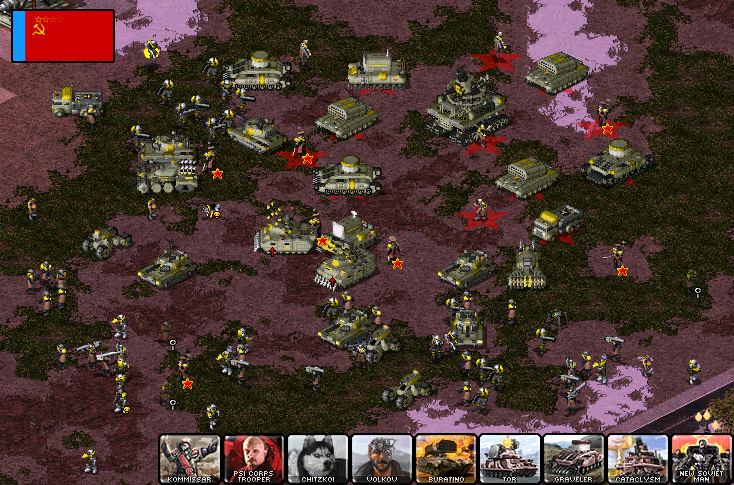 - Multiple gamemodes including the mods infamous "Dead Rising" where slaughtered infantry never stay dead. 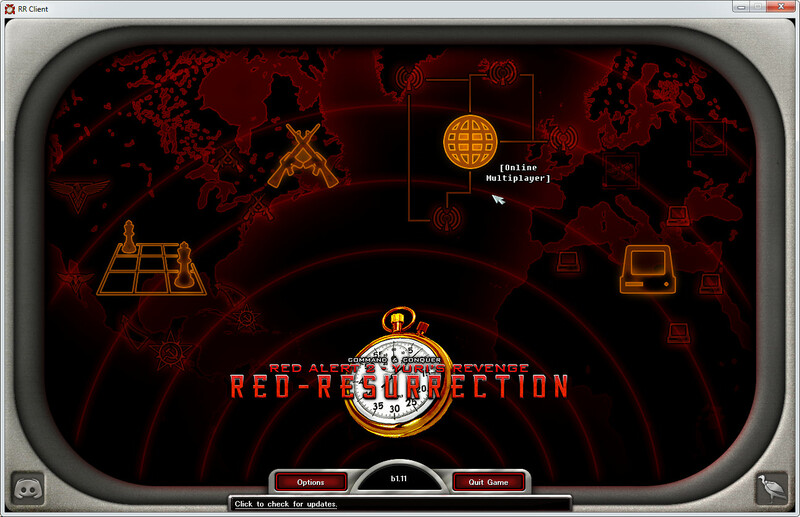 - An easy to use installer that requires a copy of Red Alert 2 Yuri's Revenge but will work in tandem with other mods. You can check out TY's Youtube channel where he occassionally uploads mod gameplay. Why is this mod not really popular? it reminds me of mental omega and project phantom. Ever tried thinking: Maybe because it dosen't have a storyline campaign? There is no new campaign, like 99% of all mods ever made. Uploaded a 1v1 battle in the mod between Alstar and Asylum, showcasing some of the mods gameplay. 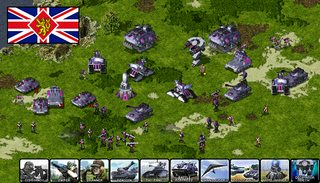 There have been plenty more updates to the beta including many new units over the last few months. I have also been uploading games to the YouTube channel. Here's the latest, an intense close quarters 2v2. Enemies that close seems a little obnoxious to me, or did the wrong players ally? No, that is the point. Intense games are good. Intense games provide lots of room for more skilled players to show off their talents, and also provides tons of action giving a fun game to watch or play in. Uploaded another match to the YouTube. And created a new theatre of war, based on the prior work of m7 and Starkku. 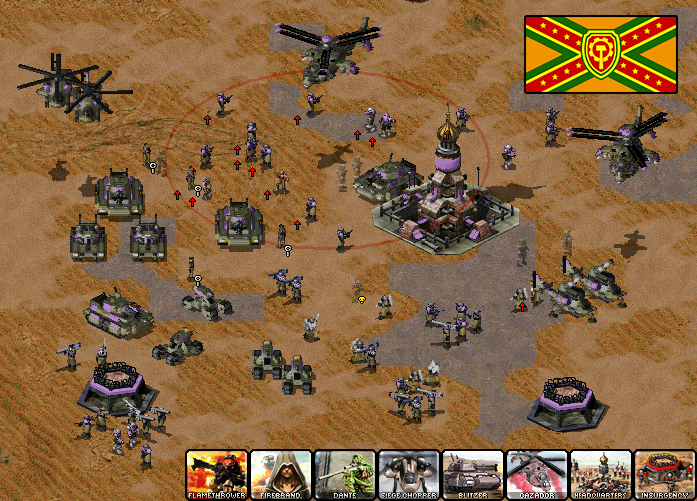 The map featured is a remake of the RA1 map of the same name. Also a couple of cool statistics! 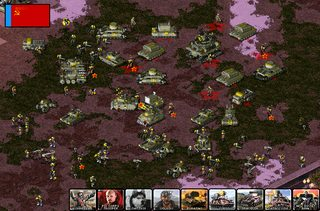 The next version of the mod will feature over 75 ADDITIONAL units, buildings and support powers over the last version of the mod, spread across the eight factions. So as well as the nice new client functionality, this will be a pretty epic gameplay update. 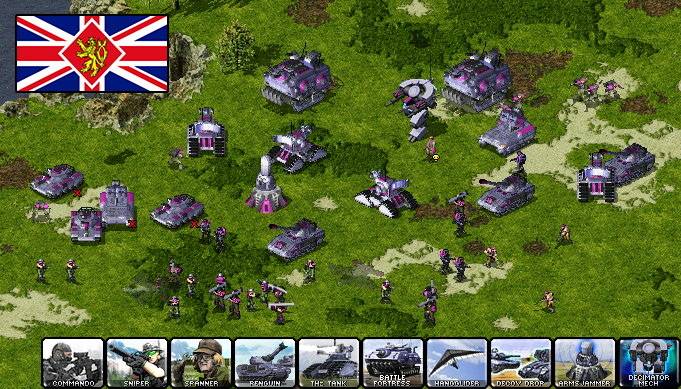 I have also just received some great vocals for the new UK hero infantry, totalling just under 150 voice lines! This is because the hero has three modes, but also because the voice actor adlib'd some nice lines that I couldn't refuse. I'll put together a show off video for that hero sometime in the near future. Been a tonne of updates as the final stretch towards release is in sight. Here are some of the country previews shown recently on ModDB! Only Yugoslavia and Japan left to show off, though even then these are not all the unique features of each nation. I hope to find time to do some more detailed previews and explanations of the countries later. The next version will also come with an offline manual you can get to by clicking a button in the main menu. The manual will feature lore and explanations on each unit as well as hopefully all the necessary info you need to get a grasp of the different countries. There is a nifty little toggle feature that allows you to easily swap between viewing all or specific country units on each page! I think this is the mod with the most awesome flag I ever seen. 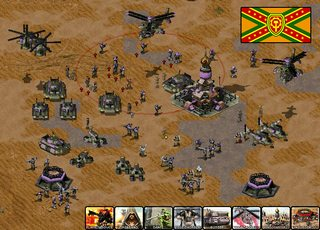 I think many people wish this mod have campaigns or single player mission, especially, for each country. Heh, which flag is that? 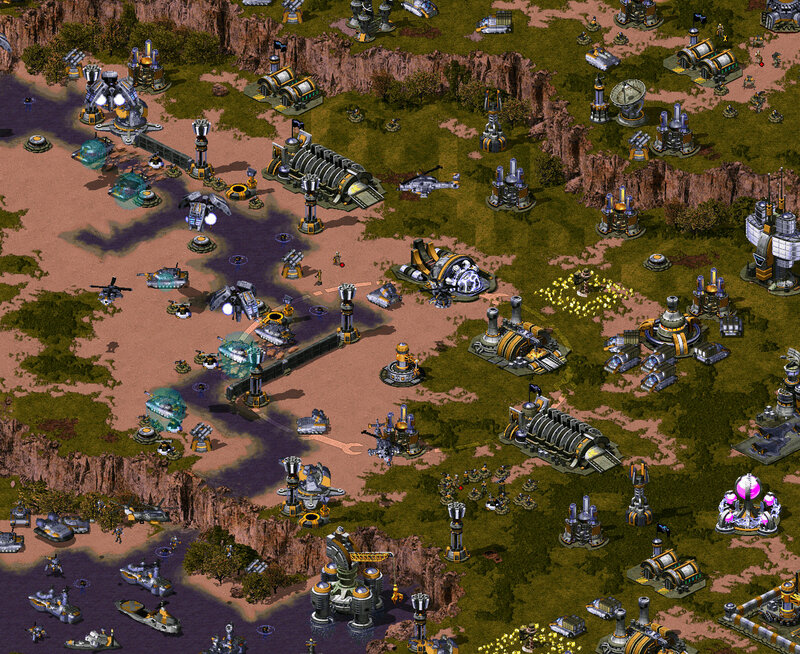 You are welcome to join the discord and help out Morton, who's been working on some of his own missions, but I'm not gonna focus on such a thing - it's more than enough work doing the base mod. 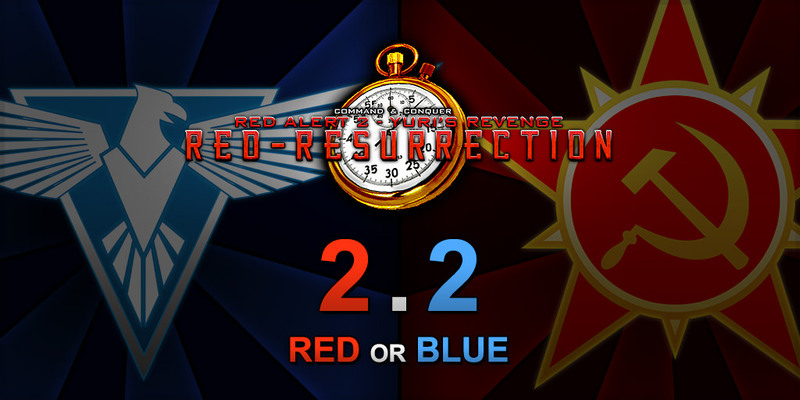 And yesterday the mod entered into its first release candidate build for YR Red-Resurrection 2.2! 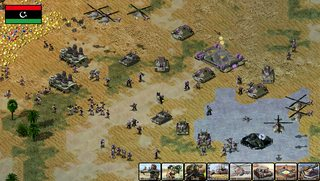 Two factions, the Allies and the Soviets with new arsenals. Over 300 multiplayer maps and several game modes, including Dead Rising - where infantry killed in combat rise from the dead. The CnCNet 5 client from rampastring, with additional unique features and menu themes. Also uploaded a few more videos to youtube, the latest of which is a 2v2 with me & tyhednus vs AdmiralPit & modder666 (of Final War). Mistakes were made. Haha! You have debris for dogs!